IDEA Institute has raised $ 20,100 from 12 donors! 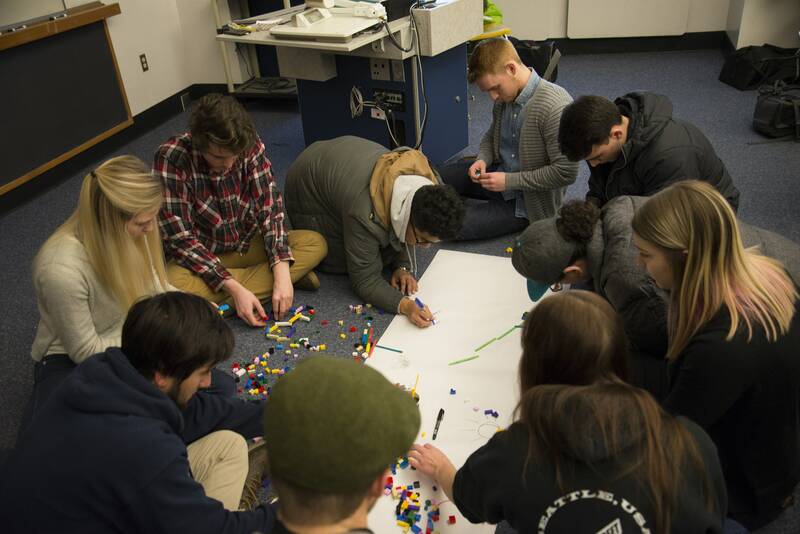 Through the Entrepreneurship and Innovation Minor at Western Washington University, IDEA has taught over 170 students, launched ventures aimed to solve problems across society and built a community that students commonly refer to as family. 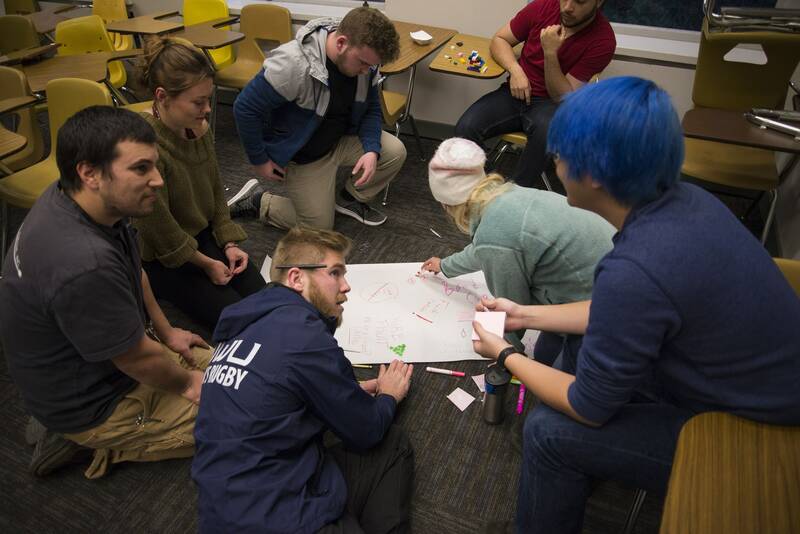 IDEA expands these goals through four new strategic areas: IDEA Lab, Student Fellows Program, Entrepreneurship and Innovation Inclusivity Research, and GLocal. To continue to meet our mission and build entrepreneurship and innovation, we need your financial contributions to support more core talent, supplement professional development and enhance IDEA community outreach. IDEA strives to create dynamic culture with the norm to see and understand opportunities and challenges, where individuals connect to enthusiastic, knowledgeable and skilled community around the world, and where we are able to access and bring resources to grasp opportunities that meet challenges in innovative and scalable ways. Imagine the way these changemakers and change leaders could impact the world we live in tomorrow! From economic development and critical thinking to equity and inclusion. If you are inspired by entrepreneurship and innovation we need your support of this program. People who are passionate about developing tomorrow’s problem. 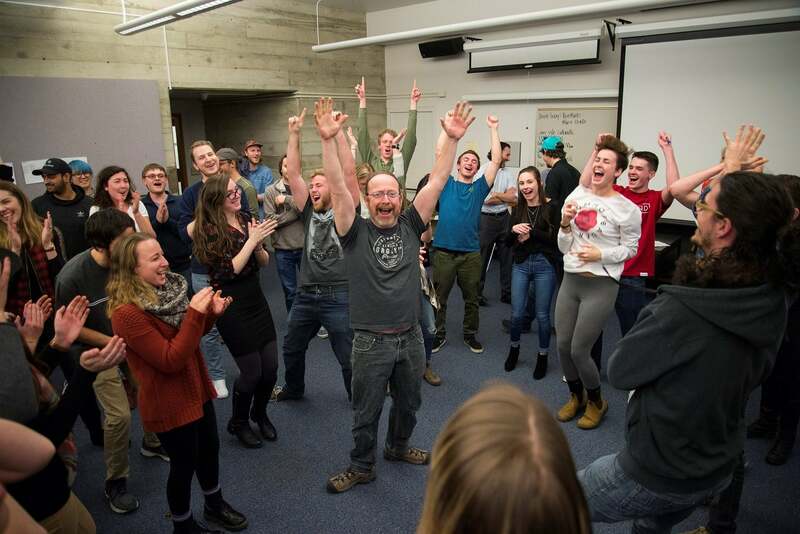 The first $10,000 in gifts to the Idea Institute will be matched dollar for dollar by alumni David (’84) and Denise (’82) Cole, up to ($5,000) per donor as an investment in future entrepreneurs.